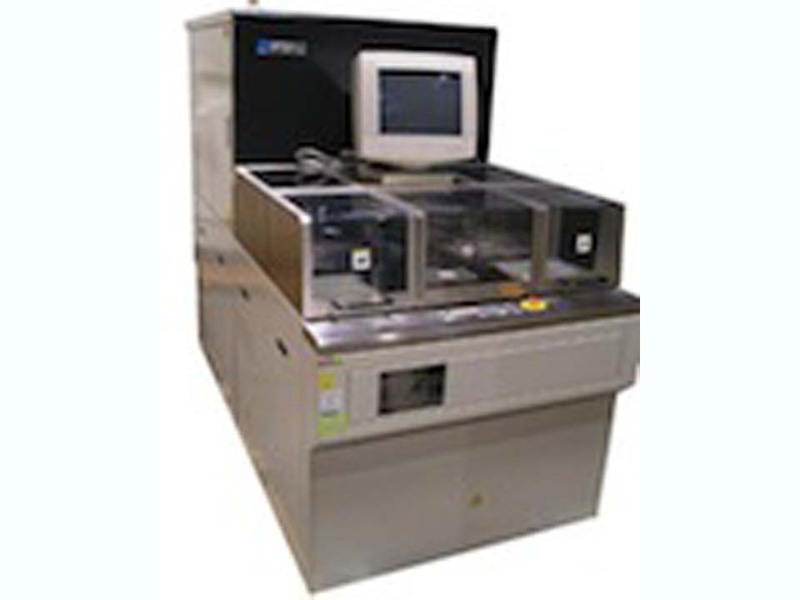 This unit features two-spindle, three-rotary-chuck table specifications, allowing high-quality ultra-thin grinding for thin wafers 3D integration, bonded wafers, etc. With two-spindle, two-chuck table specifications and a robot arm, the Disco 840 and 841 machines feature a same-cassette return function. The robot arm vacuum ensures that even thin-ground wafers, which are prone to warping, are corrected to the required flatness for trouble free handling. For safety, the DFG841 complies with the EC’s CE marking and is based on the SEMI S2-93. Axus Technology maintains an inventory of high quality new, used and refurbished process equipment. Standard specifications for these systems are provided below.